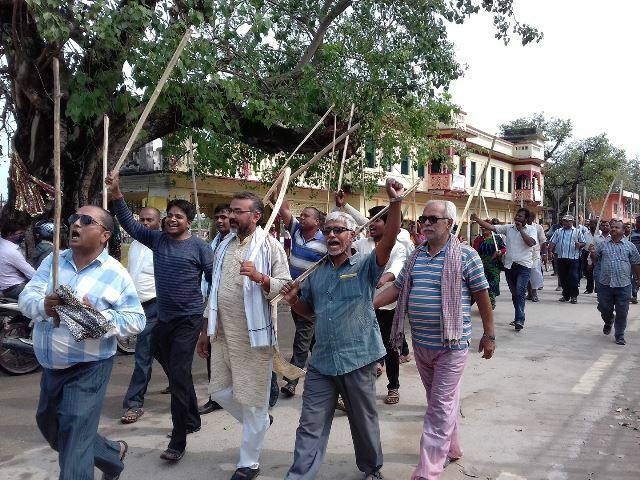 The United Democratic Madhesi Morcha has staged a demonstration in various districts on April 20 as a part of their agitation according to the INSEC district representatives. According to regional office of Kathmandu, the Morcha have organized Rally with batons in Morang and Dhanusha District. 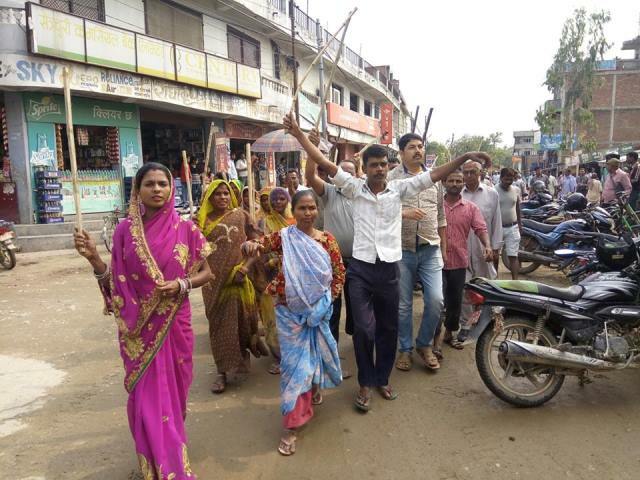 According to the INSEC district representative Laxmi Shah of Bara, the Morcha has organized a demonstration in Kalaiya municipality on April 20 with Lathi. All the demonstrators had held a Lathi in their hands. They have been demanding not to conduct election without the amendment of constitution. The cadres of Morcha had cordoned the office of Election Commission for some time. After that, a group of demonstrators had obstructed the program of RPP at Everest Hotel. Similarly, they had obstructed the voter’s education program operating at Ganga Pur training centre. According to our District Representative Ajaya Kumar Shah of Mahottari, the cadres of United Madhesi Morcha staged demonstration in Jaleshwor on April 20. All the demonstrators were carrying Lathi in their hands. The Morcha had made public about their agitation program against the government conducting election before amending the constitution. The leaders of the Morcha have warned that they will not let any election related activities in the district by making agitation more effective in coming days. According to the INSE District Representative Binod Kumar Rabidas of Dhanusha, the cadres have staged demonstration with Lathi on April 20. 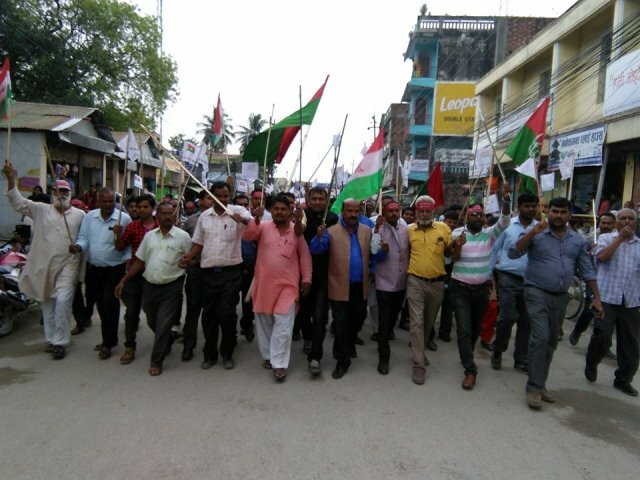 The demonstration started from Janak Chowk of Janakpur way through Ram Chok, Janaki Mandir, Shiva Chok, Bhanu Chok before converting into triangle assembly at Janak Chok. Morcha’s District leader Parmeshwor Shah said that the demonstration was for the amendment of the constitution. He added that the Morcha had organized various programs such as cordoning Election Commission office. INSEC district representative Indira Bhattarai of Morang said that Demonstration was staged in Biratnagar on April 20 against the election without the amendment of constitution. The cadres were holding Lathis on their hands during the protest. The protest started from Sansari Maisthan way through the city before changing into triangle assembly. 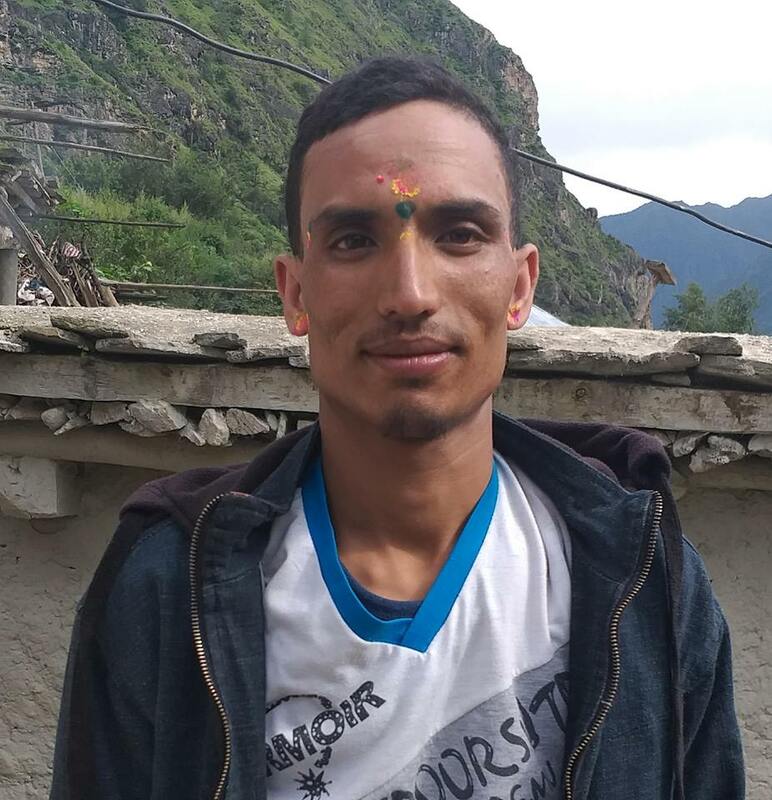 Raj Kumar Yadav, coordinator of Morang Morcha warned that they will obstruct the election until their demand is not addressed. INSEC district representative Durga Pariyar of Siraha said that United Madhesi Morcha had staged demonstration in Lahan against the local level election. The cadres were holding Lathis on their hands as a symbol of protest. The cadres had chanted various slogans against the government and upcoming local level election. The rally was organized before it changed into triangle assembly at Lahan Bazar. Similarly, the cadres had organized procession in Siraha, DHangadhi, Mirchaiya, GOl Bazar and in many other places of the district. According to the Saptari District Representative Manohar Kumar Pokhrel, The Madhesi Morcha cadre have protested against the constitution amendment bill brought forward by the government. 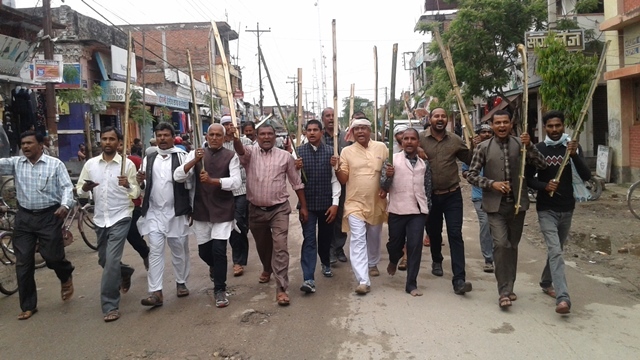 The cadres have organized demonstration in Rajbiraj by holding Lathis on their hands. The procession started from Harinandeshwor temple and rounded the city before changing into triangle assembly at Sahid Dashan Chok. Speaking at the assembly, the leaders warned to obstruct the upcoming local level election. 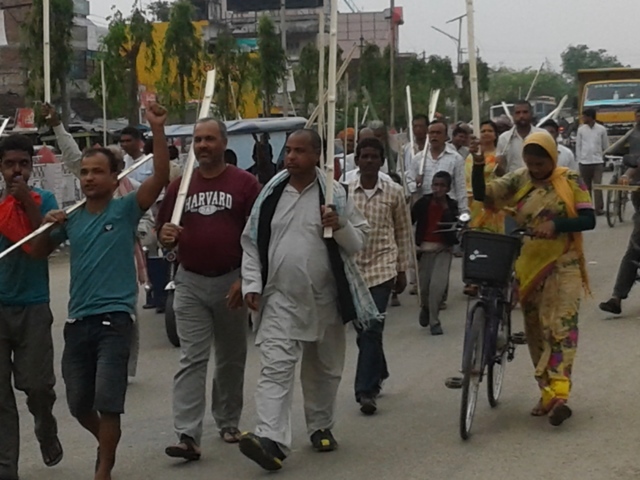 Morcha’s district coordinator Dinesh Yadav said that the demonstration and protest along with Lathi was organized in KAnchanrup, Rupani, Pato, Bode, Basain, Kalyanpur, Hanuman Nagar including many other places. According to the INSEC district representative Nanda Ram Paudel of Kapilbastu, a demonstration was organized in Taulihawa by the Morcha’s cadres on April 20 against the local level election. The leaders said that they will not participate in an election unless the constitution is not amended. They added that even Madhesi people want election, but they want it only after the amendment of the constitution, not prior to that.